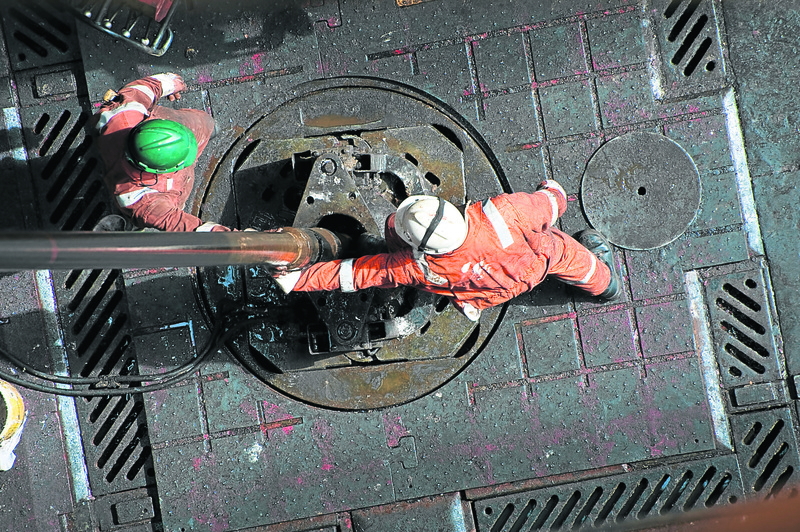 A multi-million pound fund created to get unemployed oil and gas workers back into the world of work by using the skills they developed in the industry has helped 4,000 people. The Scottish Government established the £12 million Transition Training Fund in February 2016. The scheme sought to assist those affected by the global downturn in oil and gas by providing training grants to help them find new jobs. With the three-year fund due to close at the end of next month, anyone eligible for its help is now being encouraged to apply as soon as possible if they wish take part. Energy minister, Paul Wheelhouse, said: “The Transition Training Fund was a key part of the work done to support people through the downturn in the oil and gas sector. “From my meetings with participants, it has been a great success. More than two thirds of those who have used the fund are now back in employment, and more than half of those in employment have remained in the oil and gas sector. One user who credits the fund with helping him take the next steps in his career in Douglas McInally. The father-of-three from Arbroath had been working offshore when he was made redundant, and has now updated the previous qualifications he had as a gas engineer and secure work with SSE.